The poster child for eco-tourism and adventure travel, it’s hardly any secret that Costa Rica is a treasure trove of sparkling waterfalls, impressive volcanoes, abundant wildlife and palm-fringed beaches. But if you’re looking for untamed paradise—far removed from sweeping resorts, tourist traps and even paved roads, for that matter—than you can’t go wrong with an adventure in the Osa Peninsula. 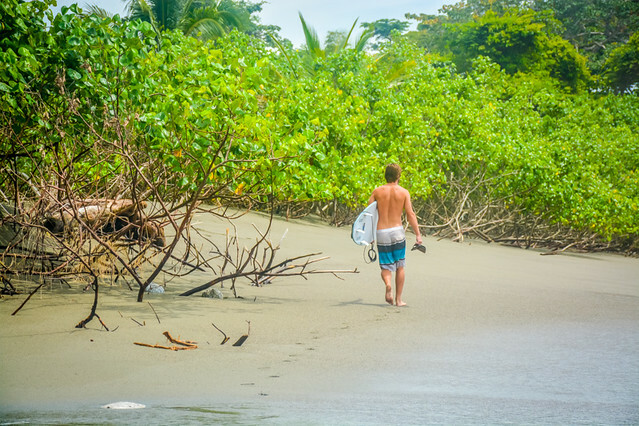 Jutting into the Pacific Ocean on the southernmost corner of Costa Rica, the Osa Peninsula is often dubbed the country’s “last frontier.” Admittedly, its remote location and lack of developed amenities might not be for everyone. However, for those who want to start their day gazing upon pairs of macaws soaring across the sky or while away the afternoon on a secluded beach, you absolutely can’t go wrong. 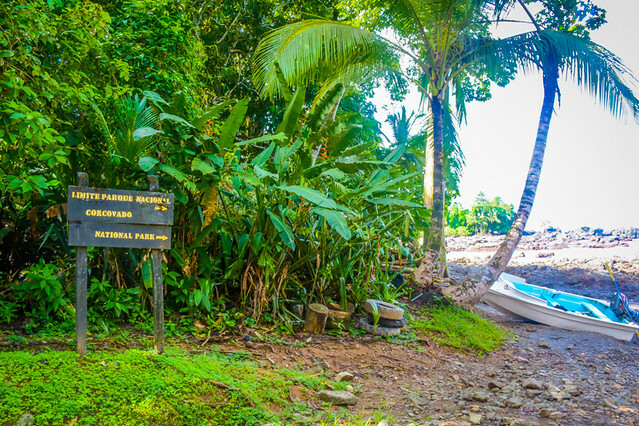 Covering one third of the peninsula, Corcovado National Park is one of the most biologically diverse places on the planet. Hike through miles of protected jungle as you witness some of the most fantastic wildlife in the country. Ocelots, tapirs and all five Costa Rican monkey species are just a few of the star attractions for which to keep an eye out. 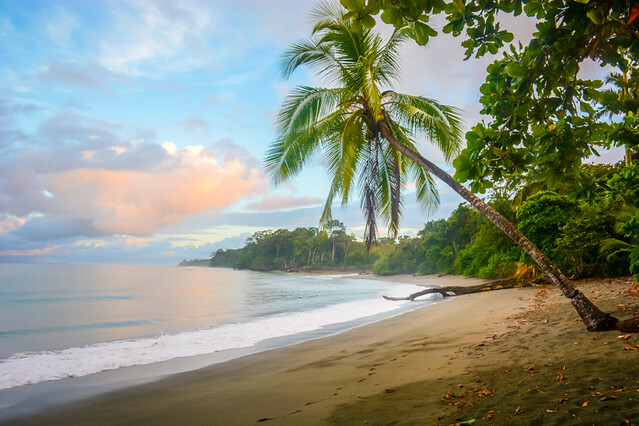 Costa Rica’s expansive Pacific and Caribbean coastlines offer visitors ample sandy spots to soak in the sun. But for stunning, deserted beaches with only the rainforest as a backdrop, there’s no place quite like the Osa Peninsula. 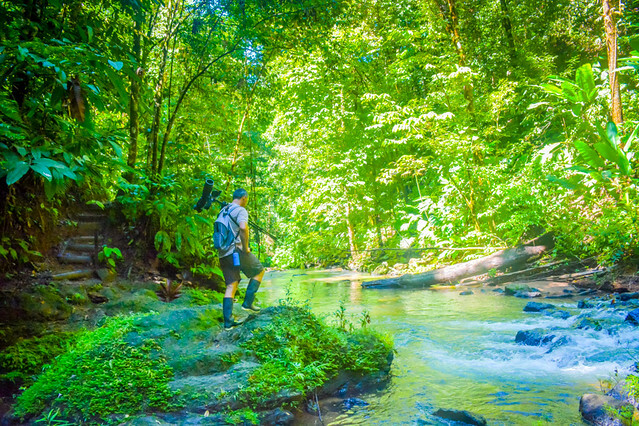 Whether you prefer leisurely birdwatching hikes along serene rivers or adrenaline-pumping zip lining through the jungle canopy, the Osa Peninsula has an adventure for you. Though you might have to travel along a pot-holed road to arrive, there’s no shortage of memorable activities to experience. 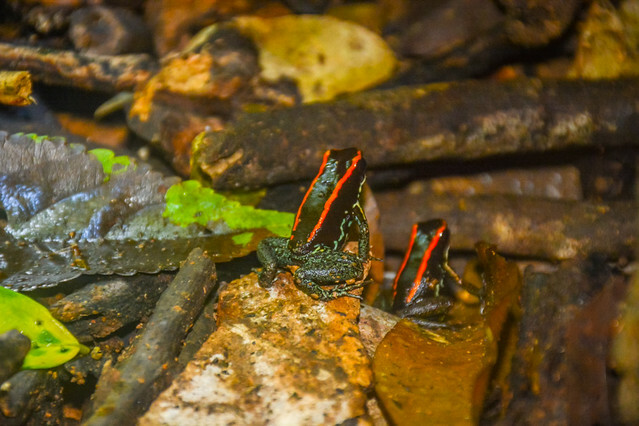 With some 2.5 percent of the world’s biodiversity, you’ll want to keep your eyes peeled for excellent chances to spot wildlife everywhere in the Osa (and that includes your shoes!) These poison tree frogs aren’t as ominous as their name sounds. Try a night hike for a unique way to spot them. 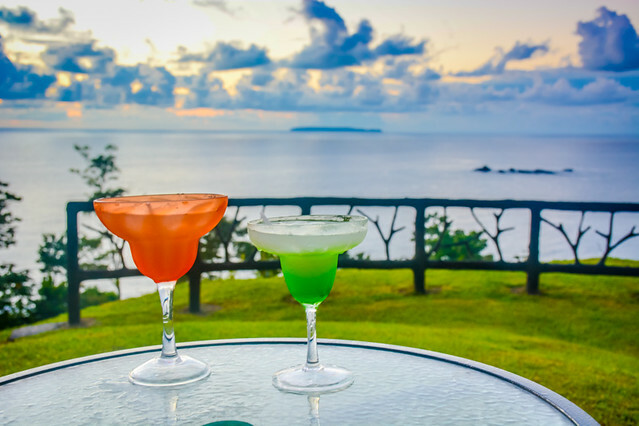 Cocktails at sunset are an excellent addition to any vacation. But what makes this spot at Casa Corcovado truly unique is the small island pictured just off the coast: Cano Island. Here you’ll find the perfect opportunity for world-class snorkelling or scuba diving. In fact, though not filmed here, many believe this to be the inspiration for the setting of Jurassic Park. This is the winding Sierpe River. Natives believe both it and the surrounding wetlands to have magical properties. 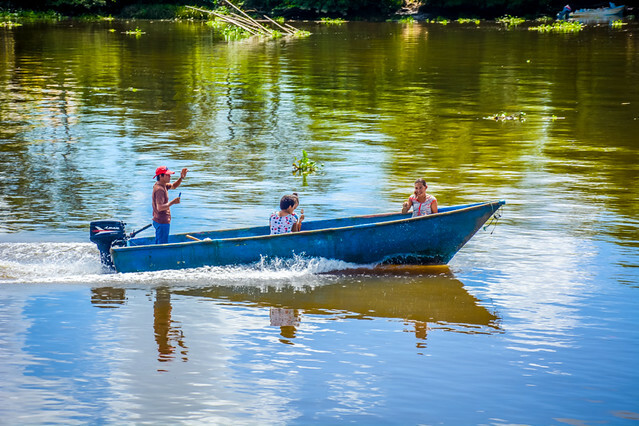 Hop on a local boat to float downstream and witness the cayman, lizards and birds that call the mangroves home. 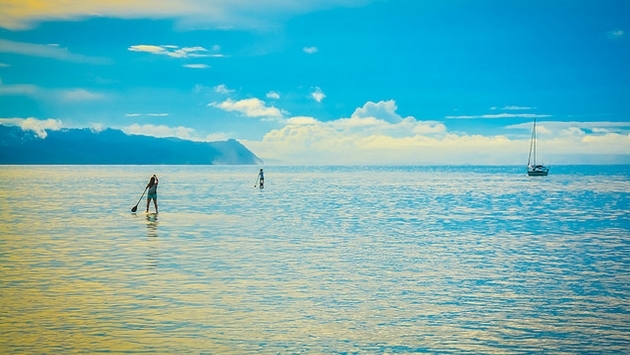 Whether you’re an avid surfer or a newbie, you’ll find plenty of quiet surf spots in the Osa. With the right conditions and a four-wheel drive vehicle to arrive, Cabo Matapalo offers excellent breaks. Beginners should try Pan Dulce, which has gentler waves and less rocky conditions. 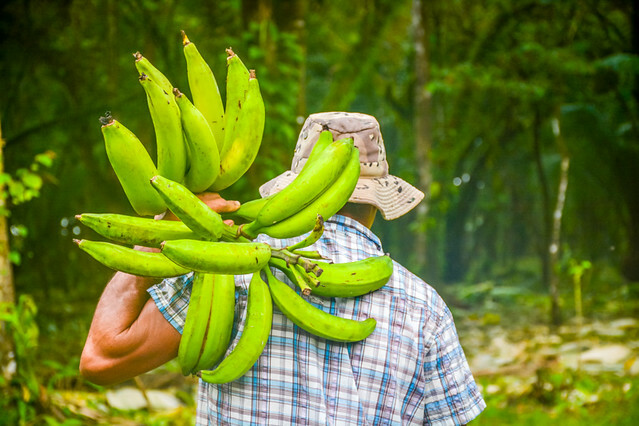 Fresh, farm-to-table produce is a way of life on the Osa Peninsula. Fried plantains, mango cheesecake and even star fruit mojitos are some of the favorite mouthwatering recipes we have encountered. For those wanting a behind-the-scenes peek, some of the local resorts offer garden tours. Additionally, Kobo Chocolate Tour provides an in-depth look at the process of taking cacao from bean to bar. You’re guaranteed to find your inner zen at this open-air yoga studio and retreat center. With ocean views and howler monkeys for a soundtrack, Blue Osa Yoga Retreat + Spa is a secluded spot to disconnect from technology and reconnect with your mind, body and soul. Speaking from experience, the on-site full-service spa with organically sourced products also helps. 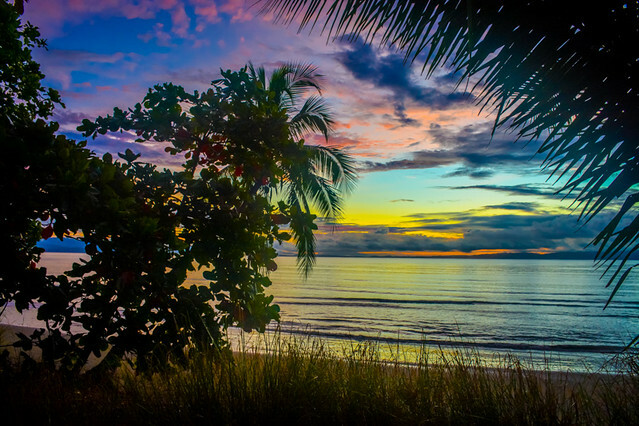 The interior of the Osa Peninsula is lined by the Golfo Dulce, a serene stretch of calm water that separates the Osa from the mainland of Southern Costa Rica. 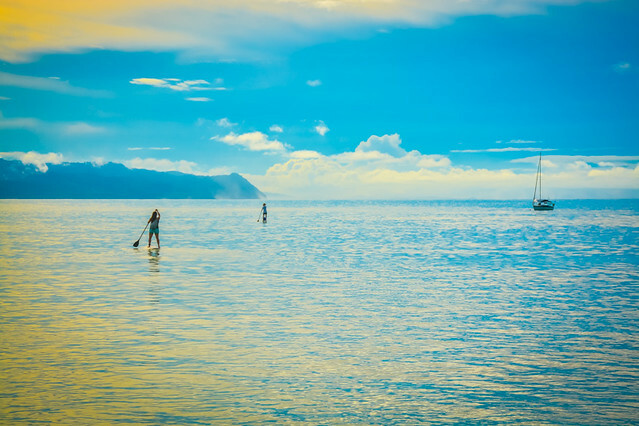 Hop on a boat to go fishing, or use the gentle water as a chance to test your Stand Up Paddle Boarding skills. Everyone talks about Costa Rica’s sunsets, but wake up with the sounds of the wildlife on the Osa and you’ll be rewarded with spectacular sunrises as well. Grab a cup of Costa Rican coffee and gallo pinto (traditional breakfast of beans and rice) to accompany, and you’ve got the beginnings of a perfect day in paradise. 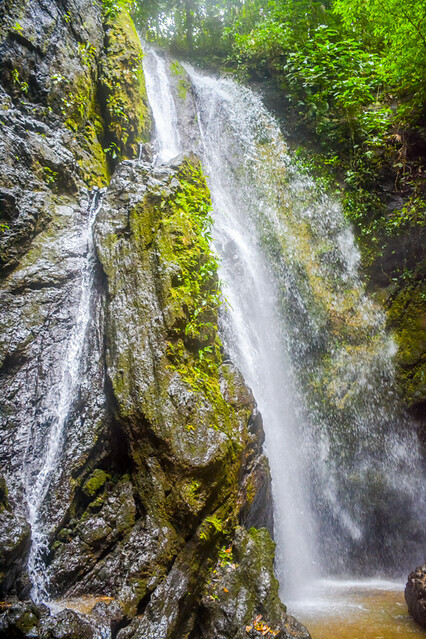 No visit to Costa Rica is complete without at least one waterfall escapade. Luckily, the Osa Peninsula offers numerous opportunities to swim in a pool beneath cascading falls. A popular fun-filled day includes arriving at waterfalls via horseback, rappelling down, and then cooling off with a cold Imperial beer.